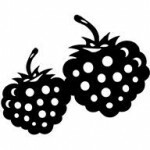 CeliacCorner’s Featured Food Blogger for the month of July! and options in the world of sweets that we all love! I first want to start by saying what an honor it is to be a guest post on Celiac Corner. 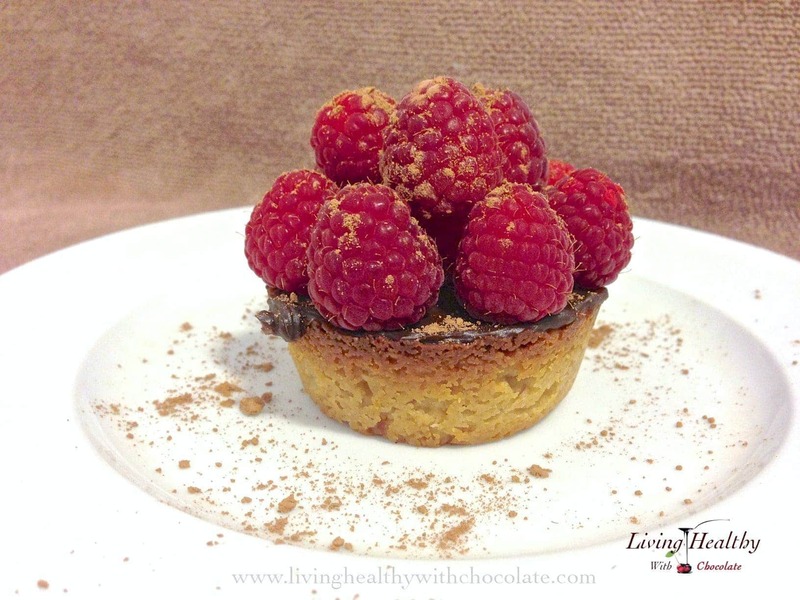 Chocolate, raspberries, coconut and pecans!? I think so…. 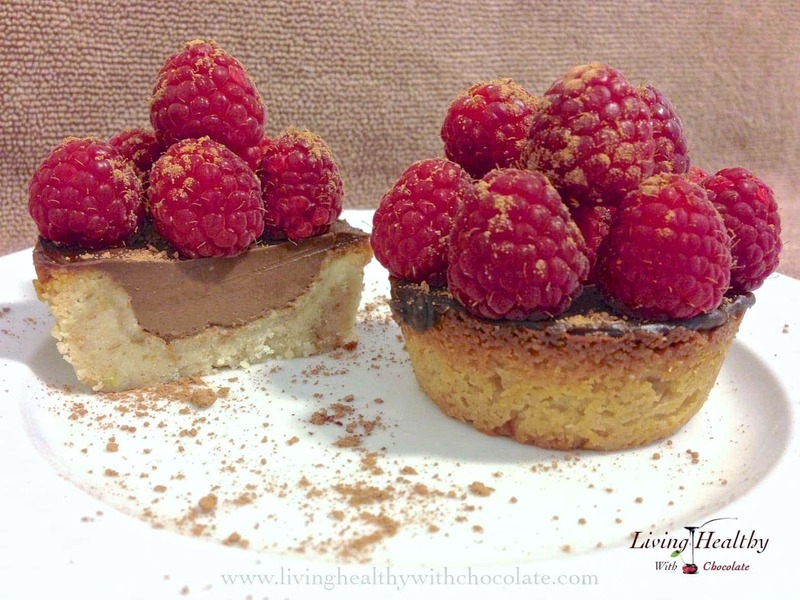 This is a light, not very sweet and creamy raspberry chocolate tart. It is dairy free, grain free and low in carbs, perfect to enjoy as a dessert, a snack or even for breakfast (like I did). 7. let it cool completely before pouring it in the baked crust. It is a good idea to even chill it in the fridge for a couple of hours. 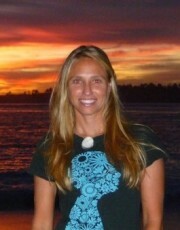 For more delicious paleolithic/primal recipes follow Adriana! Celiac Corner thanks for introducing me to Adriana’s blog. I just looked through her catalog of recipes and love them all!!! I have the same silicone muffin pan at home and use it all the time. Love it and the recipe. I gave up all grains a year ago, and have never felt better. You had me at raspberry & chocolate. Printed recipe and plan to make it this weekend. Raspberry and Chocolate, can’t think of a better combination. Love this recipe, thanks for sharing.